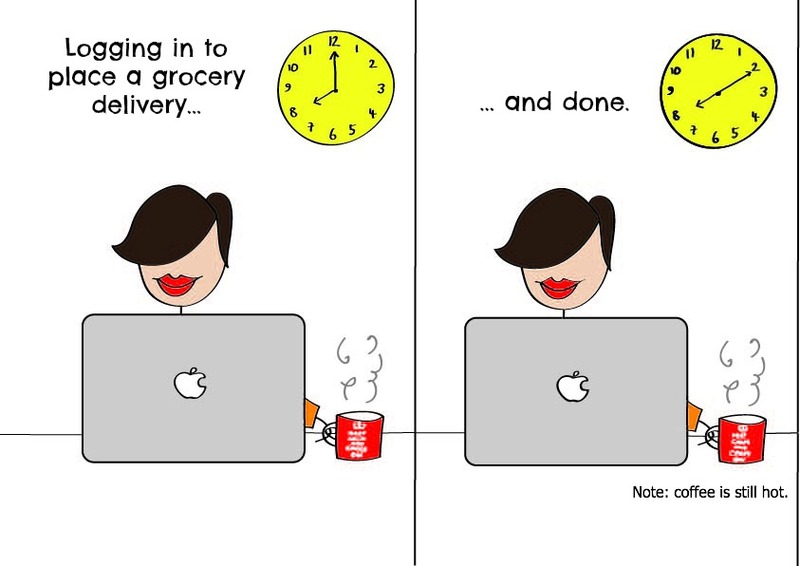 Stay At Home Mamma: Online Grocery Shopping - there is no going back. Ever. 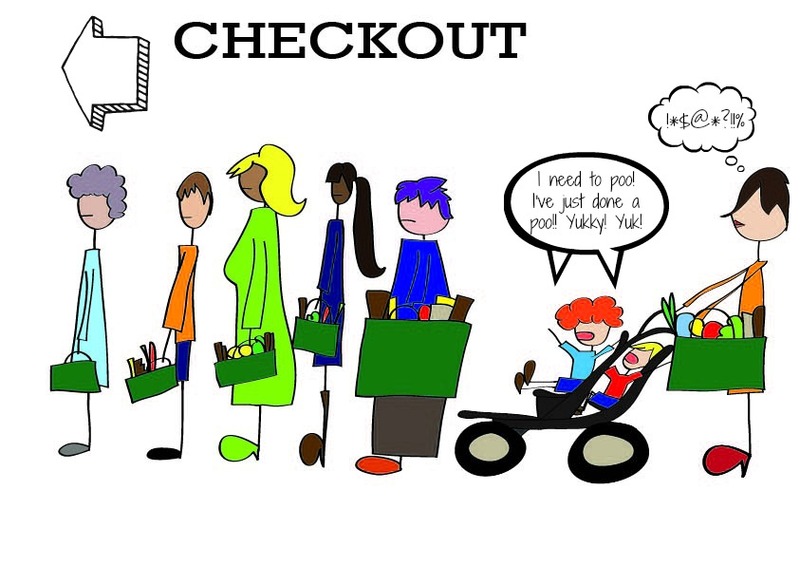 Online Grocery Shopping - there is no going back. Ever. Over the past couple of years I have become an advocate of online shopping. 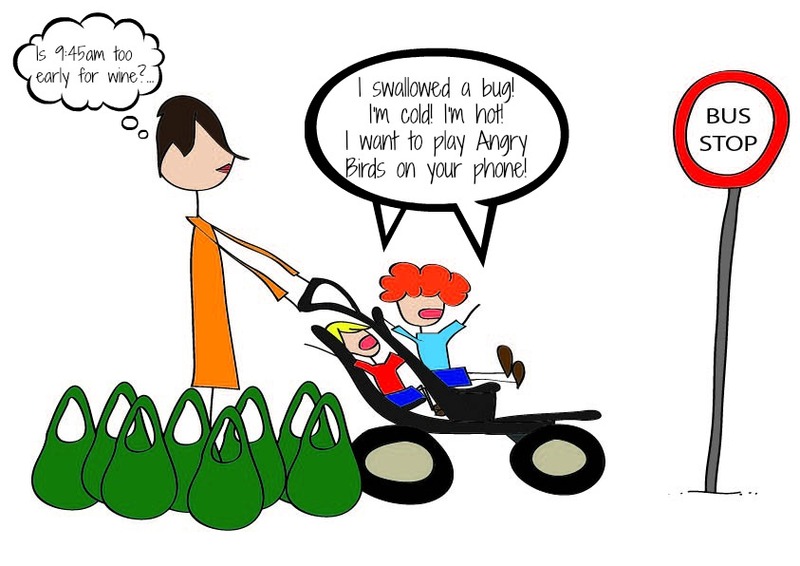 In particular, grocery shopping. And there are so so so so soooooo many reasons why I love it. We have just had our groceries delivered this morning. We placed the order last night before 11pm and the groceries were delivered at 10am today. There were no swear words involved - only peace and lovingkindness and helpful children on hand to take the bags and bags of groceries up the stairs and put everything away in the cupboards. I could waffle on all day about why I love getting our groceries delivered, but instead I will portray my thoughts and experiences to you on this subject in pictures. 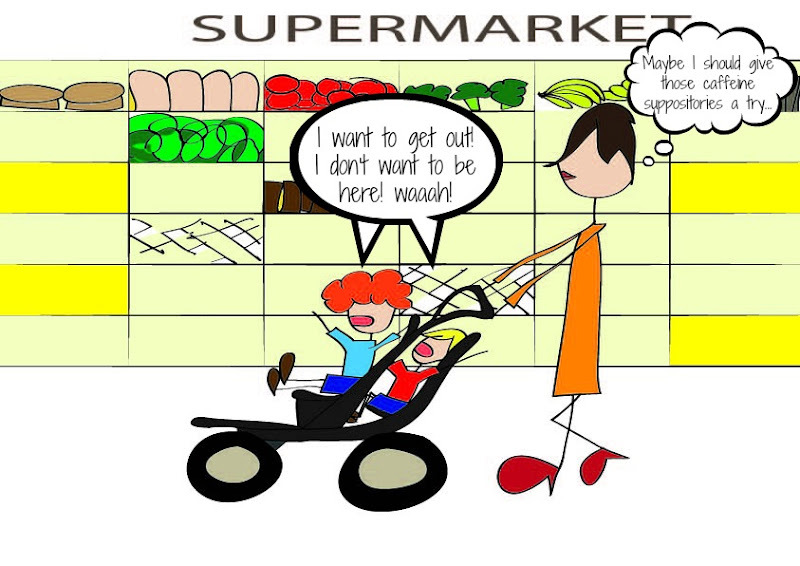 Apparently a picture paints a thousand words.... hopefully there's not too many swear words amongst these thousand or so because oh my goodness grocery shopping with children drives me C R A Z Y ! What a super impressive article! I absolutely agree with this. Online grocery shopping is absolutely cool thing. This helps so much especially to those people who find it hard to go to supermarkets due to busy schedules. I personally love this. Thanks for sharing! Definitely, there's no going back, ever. I want to love online shopping but (at least here in NZ) you can't read the ingredient lists. Sadly we have to be super digilent label readers so that Reuben doesn't have a big old nasty case of anaphylactic shock. I'm very jealous of delivered groceries. love the cartoon. Has it down to a tee. I so relate. We will definitely be doing more online shopping this winter now that the big lil guy has football every Saturday morning. 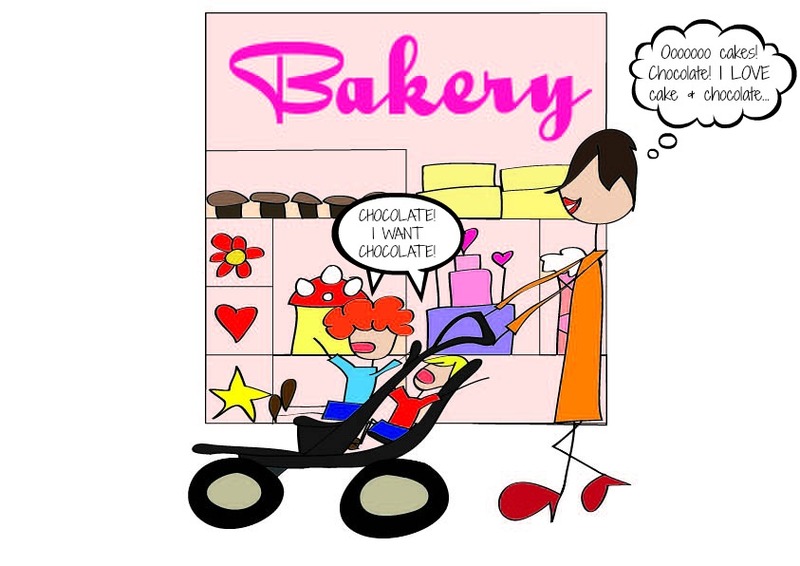 And yes shopping with 2 kids on a Friday afternoon with end-of-the-week tiredness on top is a recipe for disaster as I have found out on more than one occasion. Online shopping has become an important trend during the last decade. The number of people who switch from traditional to online shopping is constantly growing, and that’s definitely for a reason. Online shopping has many advantages.It save time and money.Online shopping gives many offers and discounts on it.I always buy online kirana kanpur and it is good.